CDV has performed solidly since our coverage initiation back in June 2016, being driven by ongoing and highly successful exploration drilling programs at its flagship Namdini project in Ghana, which in turn has led to the establishment of a multi-million-ounce gold resource base. 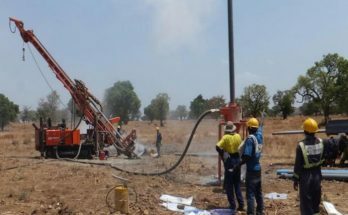 Cardinal Resources has performed solidly since our coverage initiation back in June 2016, driven by consistent and highly successful exploration drilling programs at its flagship Namdini project in Ghana, which in turn has led to the establishment of a multi-million-ounce gold resource base. 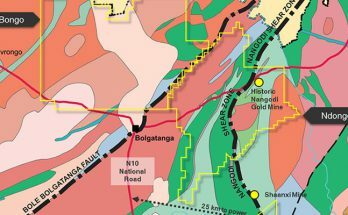 CDV’s early-stage drilling activities at its Ndongo Prospecting License are encouraging indeed, particularly given the prospective gold-bearing geological structures and strategic location just 15km from its 6.5Moz Namdini deposit. 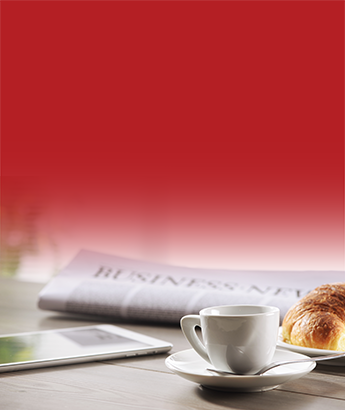 Cardinal Resources (ASX: CDV, Share Price: $0.33, Market Cap: $100m) has invested considerable amounts of time, energy and money in exploring, appraising and de-risking its Namdini project in Ghana to an acceptable level. The company has now embarked on important metallurgical test-work across the entire deposit, as it seeks to ascertain the best method of ore treatment and project commercialisation.